Enjoy our cuisine in a unique atmosphere. Your wedding, birthday or family celebration in good hands. Peace and relaxation in the green heart of Germany. The Sander family is already running the Lengefelder Warte in the 4th generation. 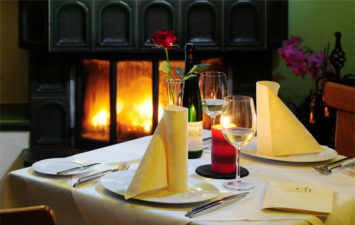 Excellent cuisine, stylish ambience and first class service are waiting for you in our house. Not only our restaurant is testament to our many years of experience and professionalism. 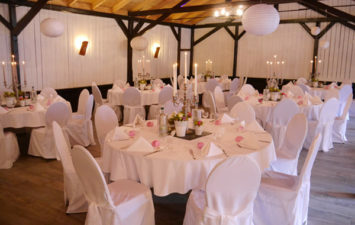 Also for large weddings and family celebrations, we are well equipped with our Festsaal “Schwarze Hose”. Let yourself be convinced and give the alignment of your celebration soothe in our hands. We are always looking for competent and friendly staff to strengthen our team. If you are interested, you can apply directly at info@lengefelderwarte.de or use our contact form.